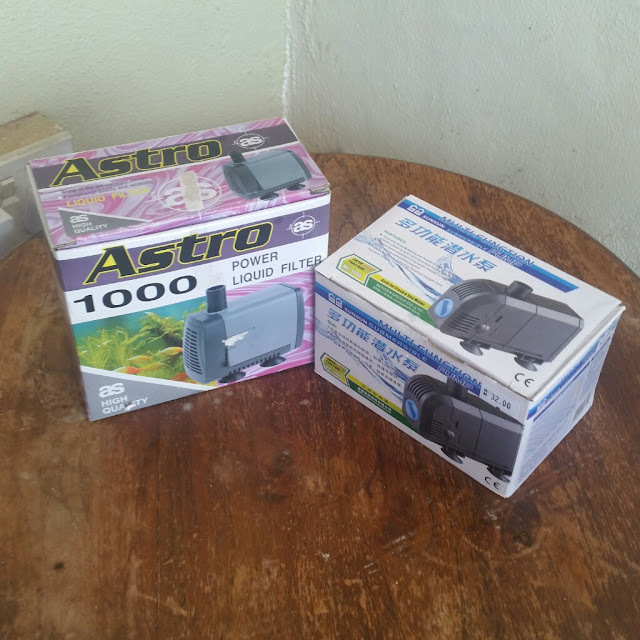 I had been using the Astro pump from the start of my Aquaponics hobby. It's time to look for some other brand that may be better suited for my usage. 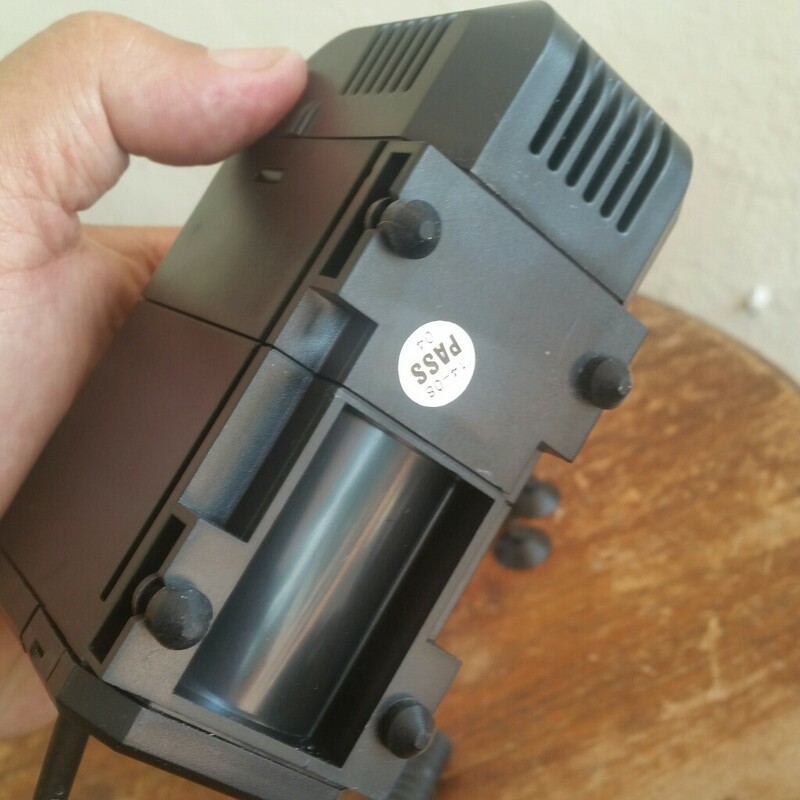 This Sunsun HJ 1100 looks interesting enough for me to give it a try. 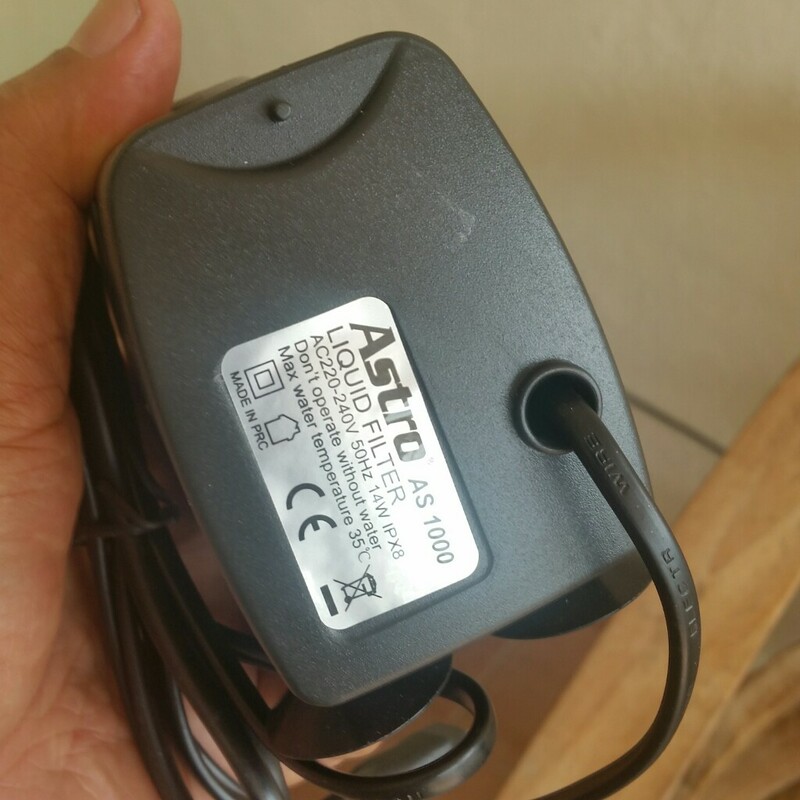 The Astro AS1000 rated 14 watt ,1000 liter/hr at 0m and max head is 1 meter. 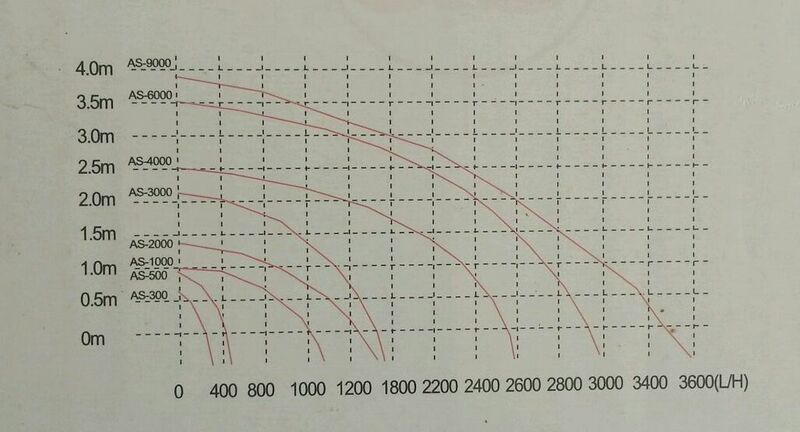 Rating graph of the AS 1000. 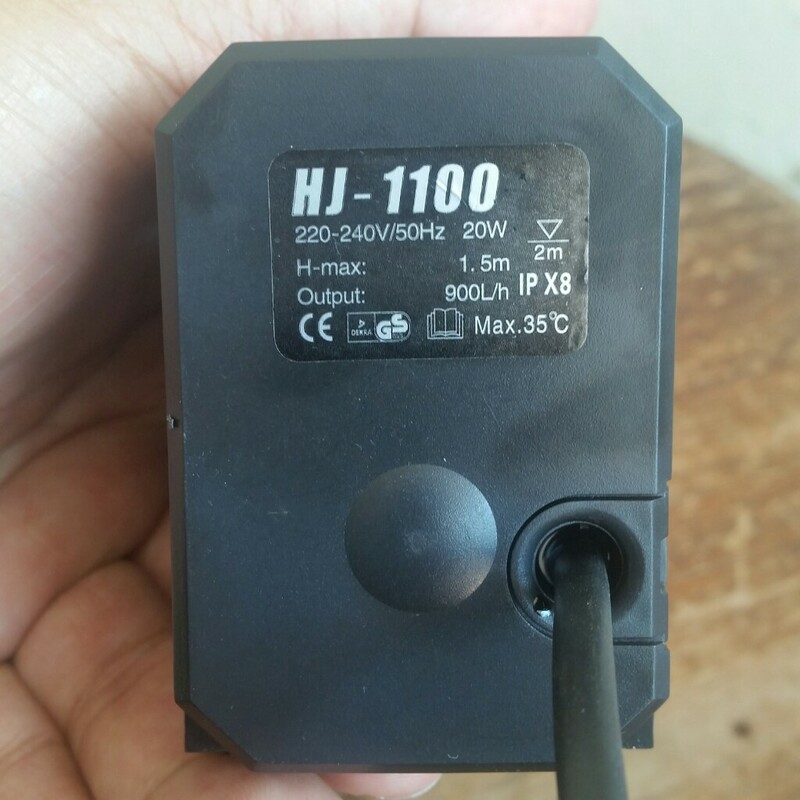 Sunsun HJ 1100 rated 20 watt 900 liter/hr at 0m and max head is 1.5 meter. The Sunsun is cheaper by RM5.00 as compared to the AS1000. 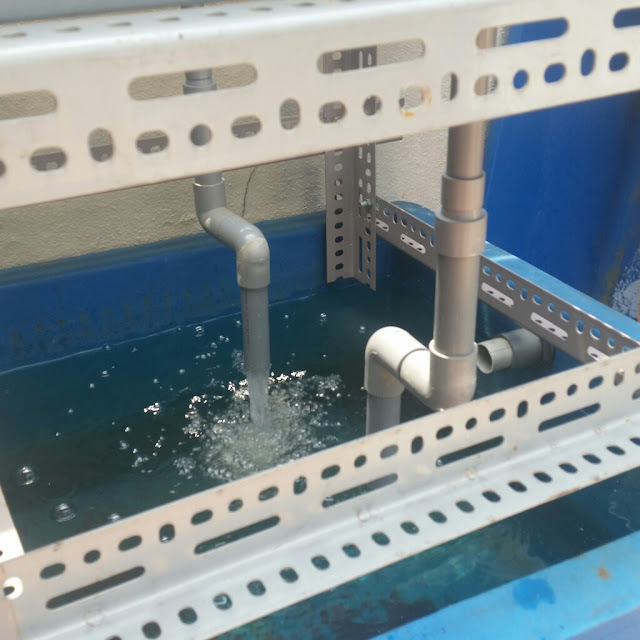 On my gutter growbed system I need more water inflow but try to maintain a pump that is small and relatively low power. So at 20 watt is the max I'll do for two 15 mm siphon at 24 inches water head. 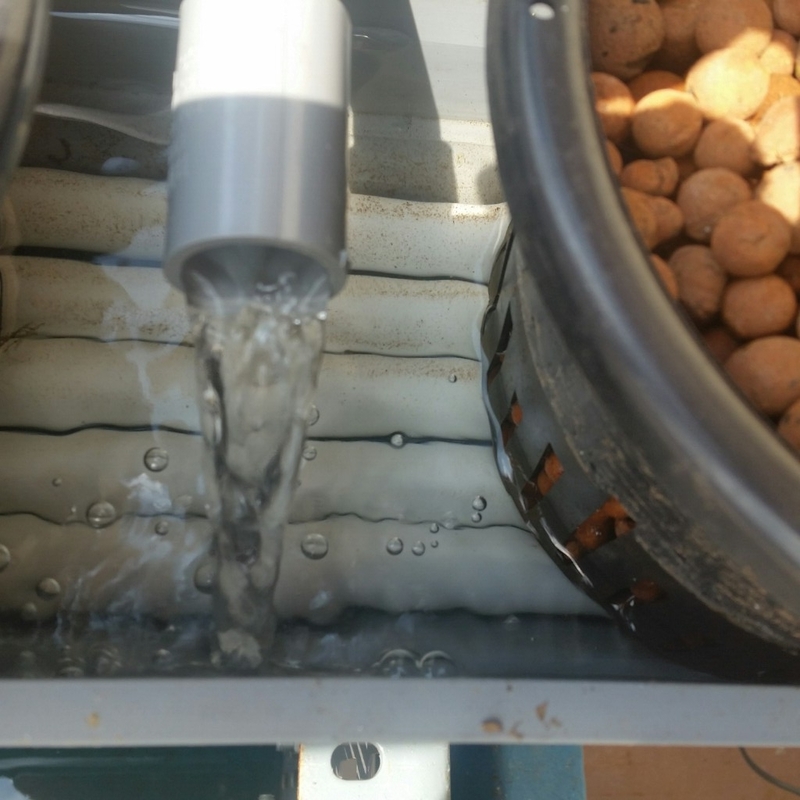 The HJ 1100 comes with various fittings for water outlet coupling and two types of feet. I use the rubber bung type of feet, no need of the suction type which won't really hold but just makes it difficult if you want to remove the pump from the tank. Same like the HJ 600 that I purchased for the Ornamental set it has a variable water output by means of this blue dial that in this installation I leave it to the max. 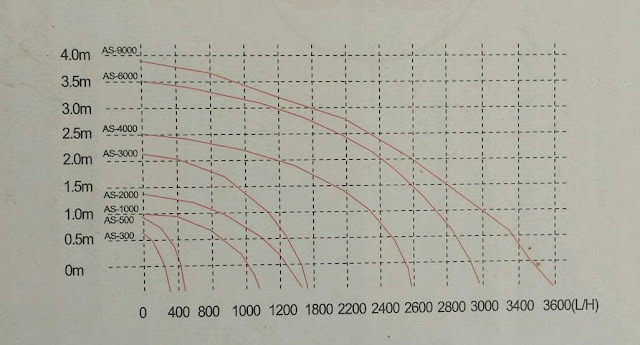 Water inlet to gutter increase as compared to the AS 1000 delivery, this increase in water in-flow makes it necessary to retune the siphon since it had exceeds the normal operating range of a standard installation. 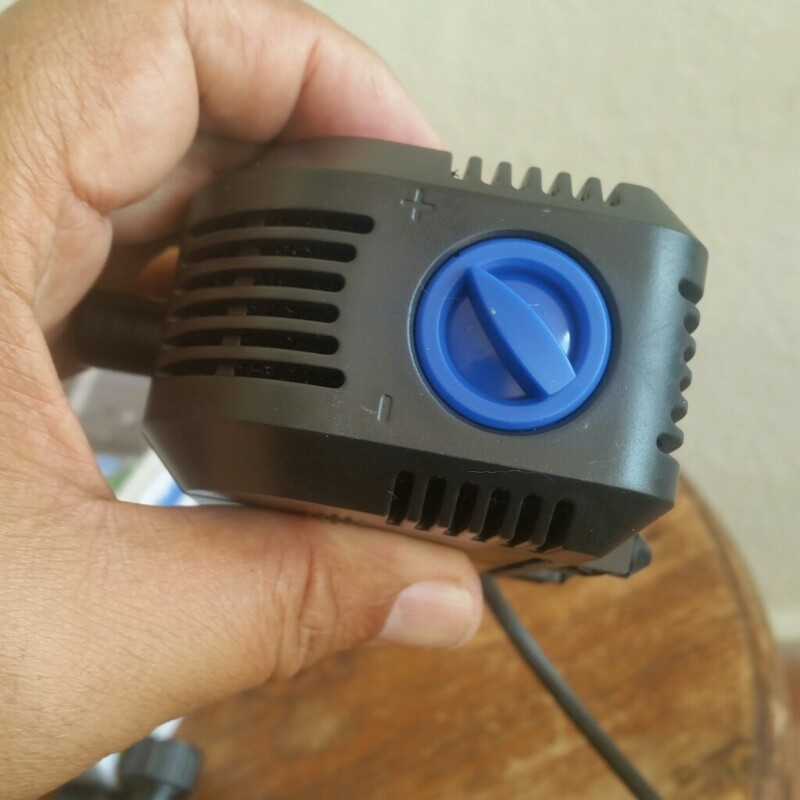 Whether this new pump is better than AS1000, only after a prolong usage will tell. 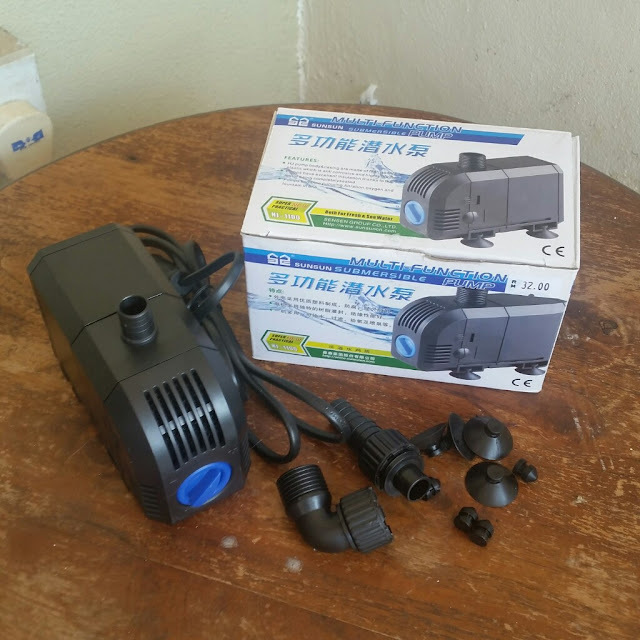 Both pump are cheap at about USD 10.00 each.